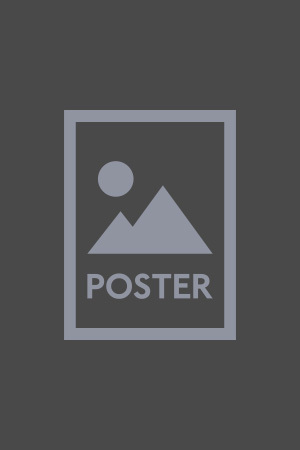 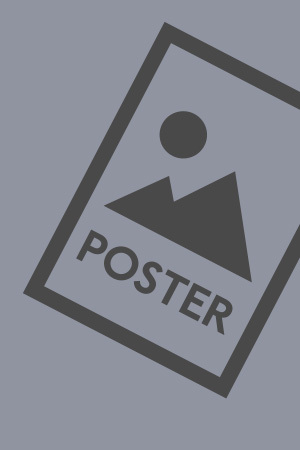 Results number : 14579 objects found. 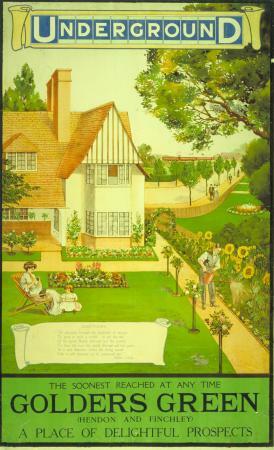 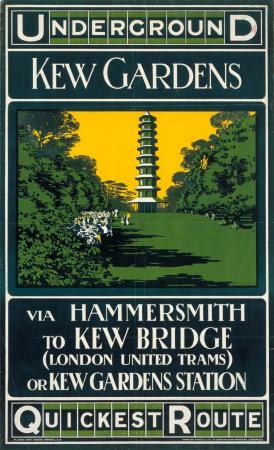 BW print of poster Kew Gardens unknown, 1908. 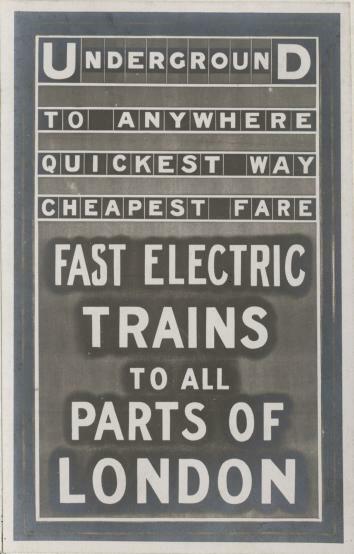 BW print of poster District Railway Electric Trains unknown, 1908. 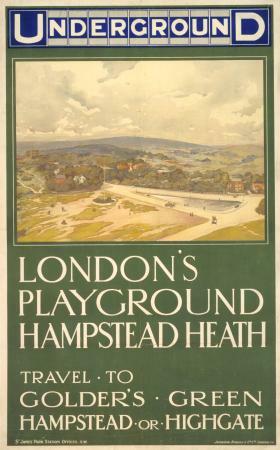 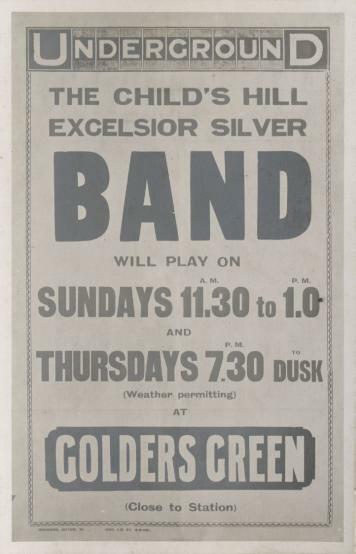 BW print of poster Londons Playground Hampstead Heath unknown, 1908. 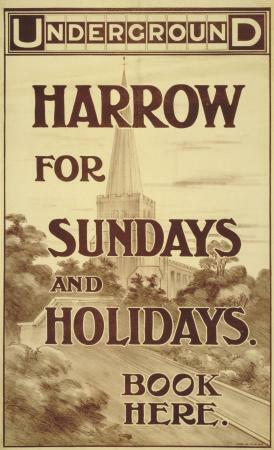 BW print of poster Right into the heart of the country unknown, 1908. 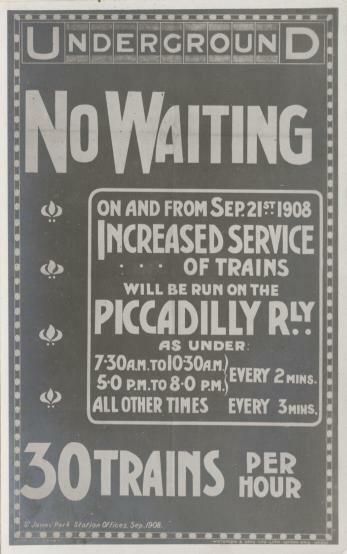 BW print of poster No waiting 30 trains per hour unknown, 1908. 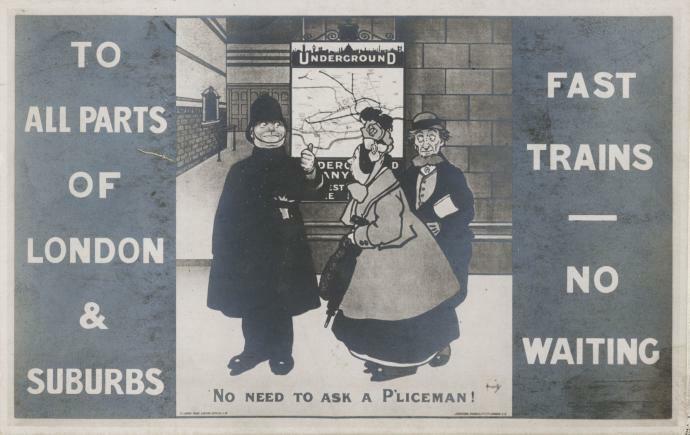 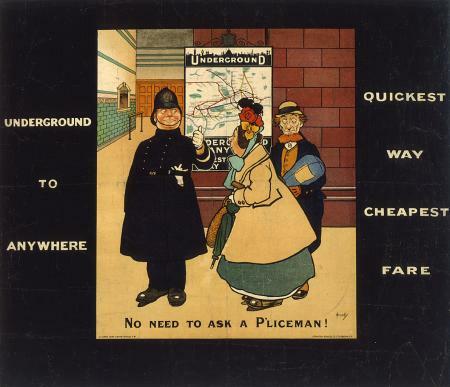 BW print of poster No need to ask a pliceman by John Hassall, 1908. 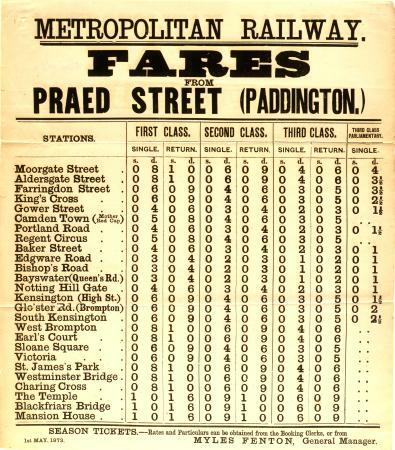 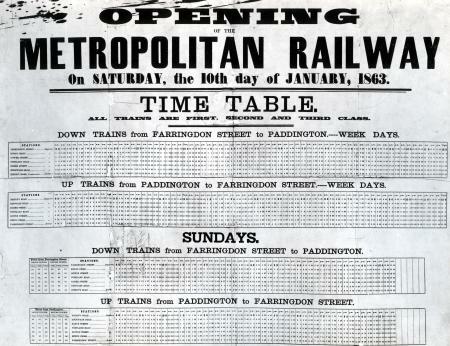 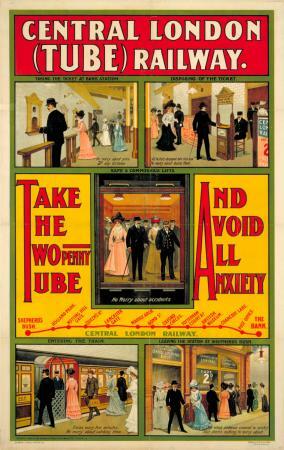 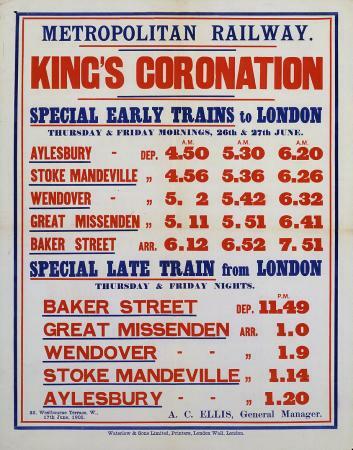 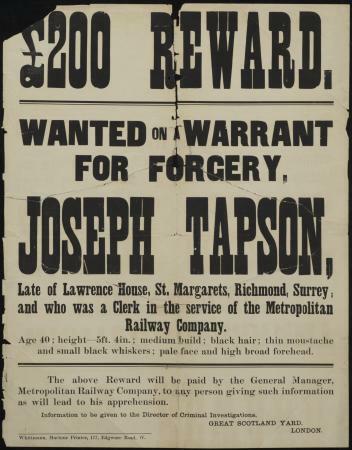 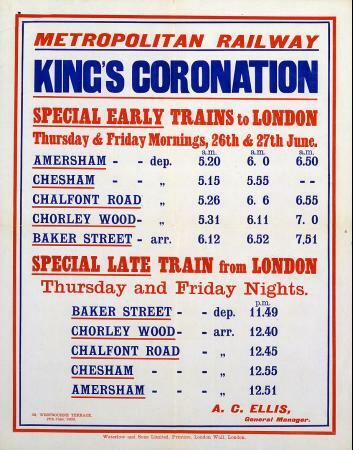 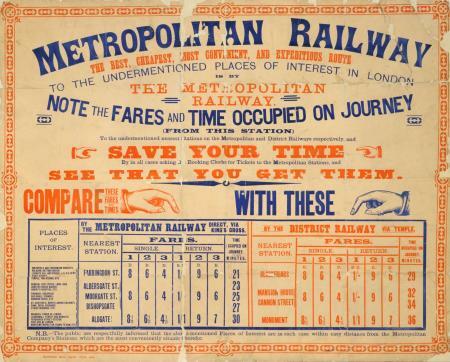 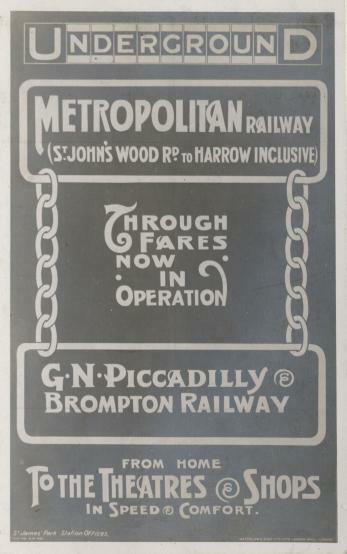 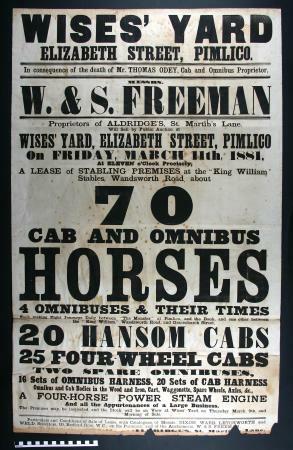 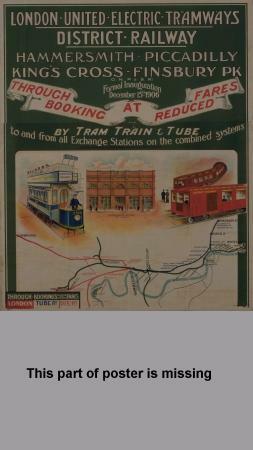 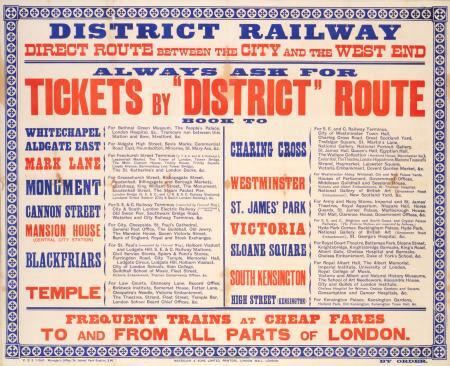 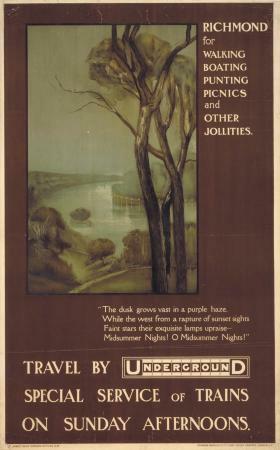 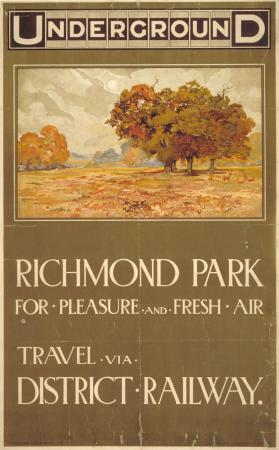 BW print of poster Through fares now in operation unknown, 1908. 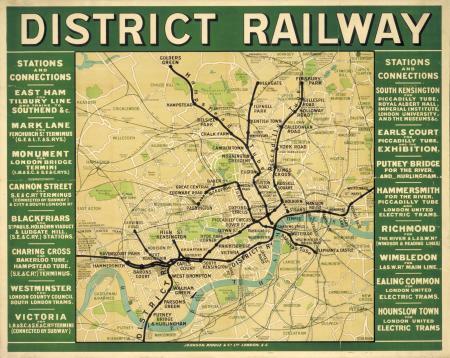 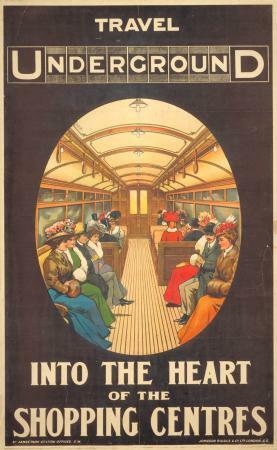 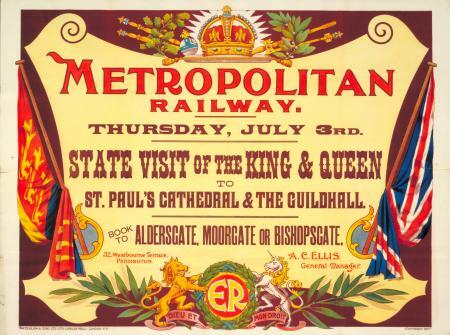 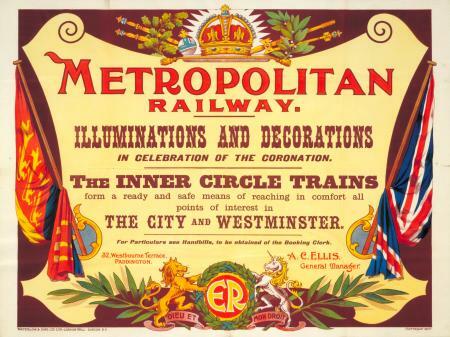 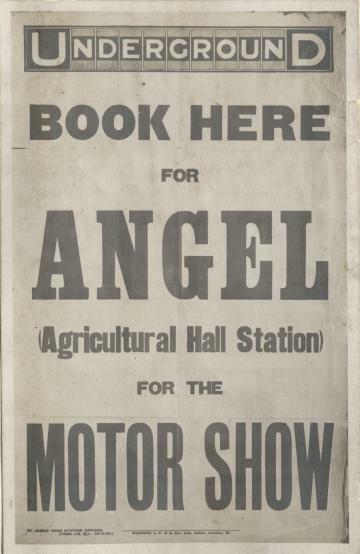 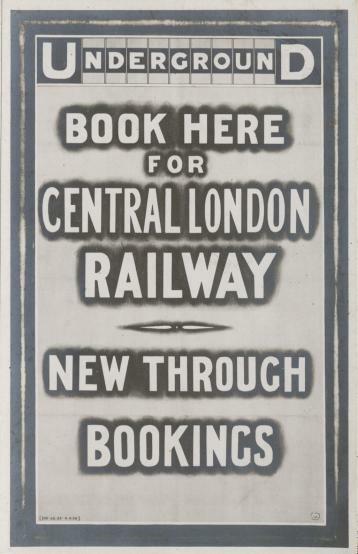 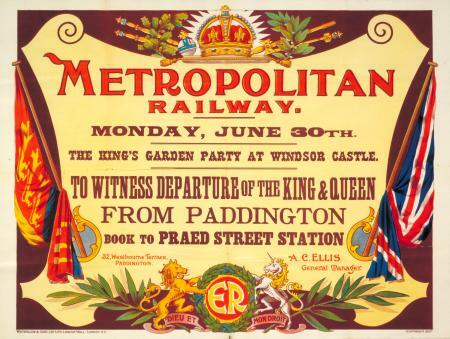 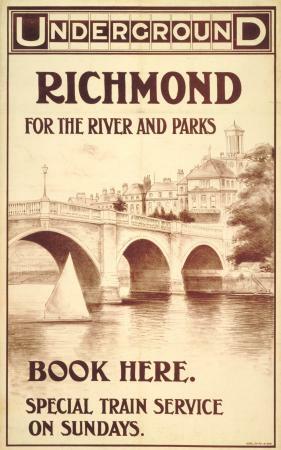 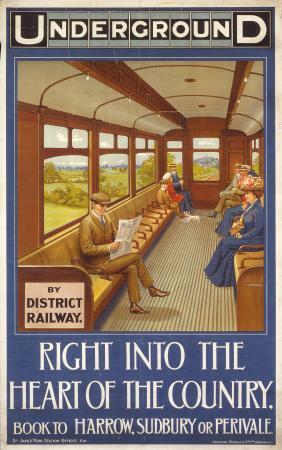 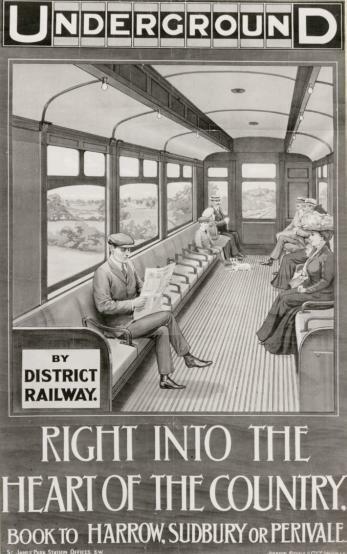 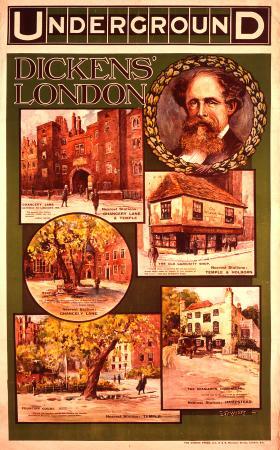 BW print of poster Book here for Central London Railway unknown, 1908. 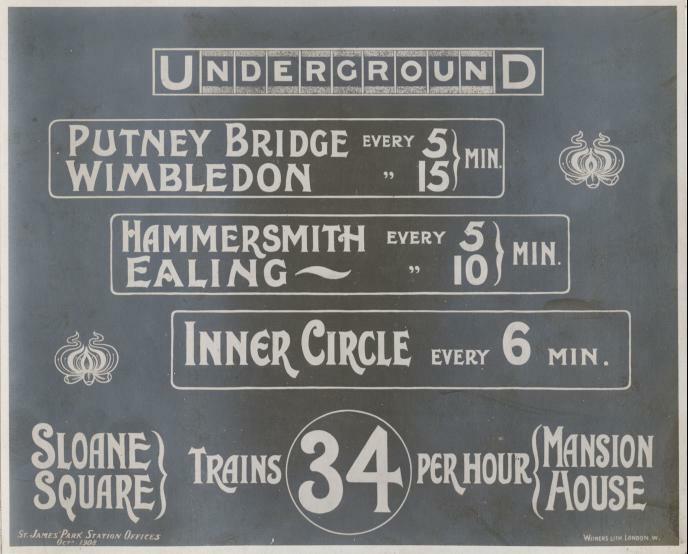 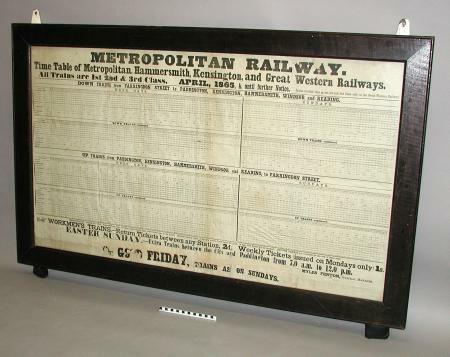 BW print of poster 34 trains per hour unknown, 1908. 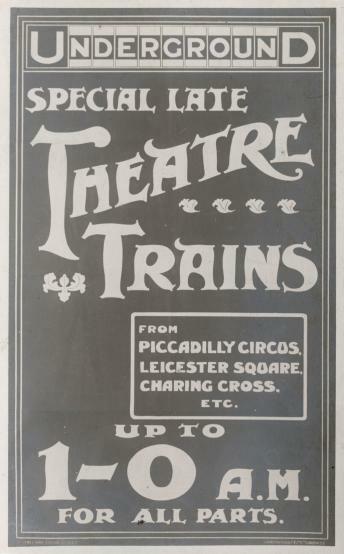 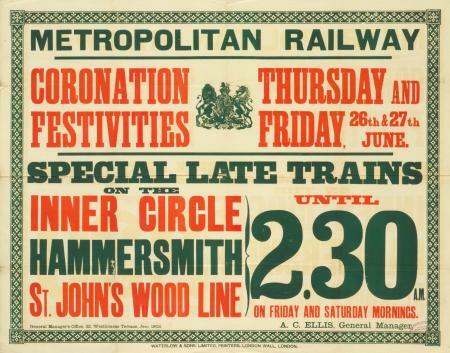 BW print of poster Special late theatre trains unknown, 1908. 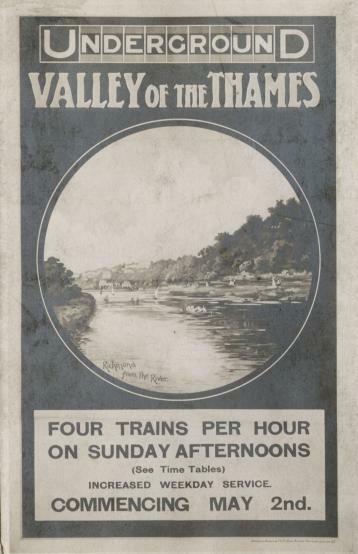 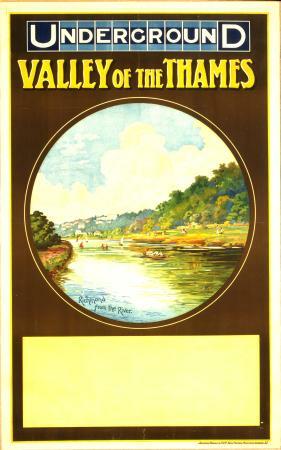 BW print of poster Valley of the Thames by Charles Sharland, 1908.